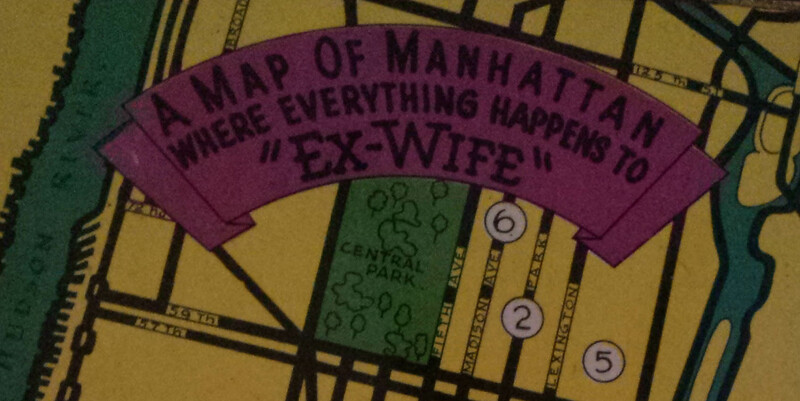 You are Here, Manhattan, 1929. Back Cover of Ex-Wife, Dell paperback edition. 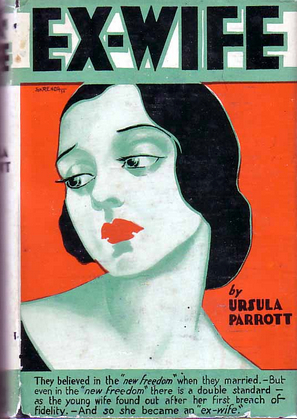 In 1929, a novel titled Ex-Wife was published by Jonathan Cape publishers. 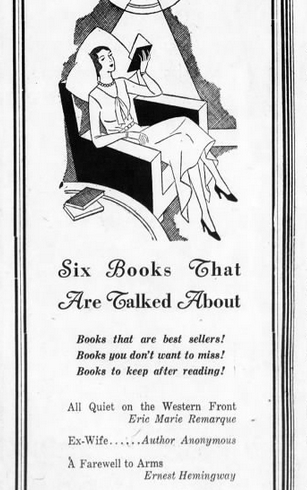 The book, published anonymously, “caught readers’ fancy,” and made the bestseller list. Many readers were shocked and astonished at the racy story of a woman who, divorced from her “heel” of a husband, takes up relationships with other men, along with a cocktail or two, and even takes up her own career! She rooms with an artist friend in the Village, attends parties and “first nights” in the city, she shops, she pays attention to her clothes, perfume, and other details, and she loves to find love in the arms of a handsome male friend–RACY! 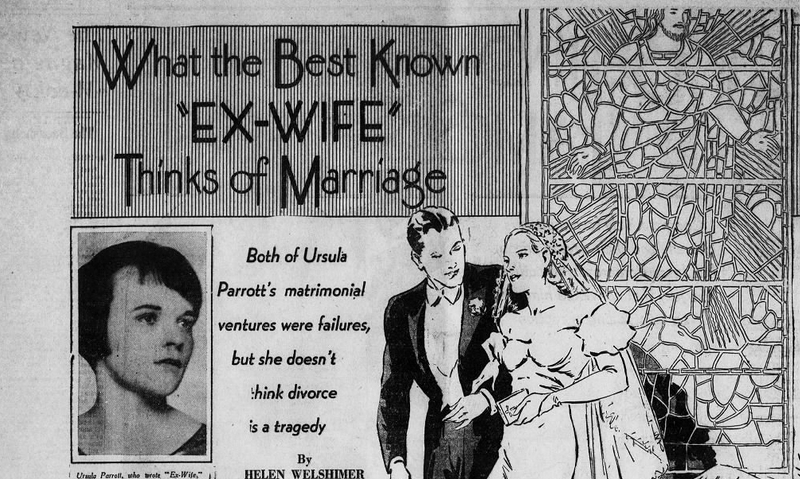 “Ursula Parrott” was the pen name of the author of Ex-Wife. Her real name was Katherine Towle. Towle was born in Boston on March 26, 1899. After graduating from Radcliffe College, at the age of about 22, she listed herself as a journalist in the city directory. Oh, and did we mention that one could no longer legally purchase a cocktail to help ease the strain of this jazzy modern world? After 1920, it was illegal in the U.S. Prohibition was the law of the land. This was the world Towle confronted as she starting out, a graduate, a woman, an adult. Getting married was perhaps a radical notion for a woman who wanted her own career, but marry she did. On August 31, 1922, Towle married Lindsay Parrott, a New York “newspaper man,” whose father was a professor of literature at Princeton. Parrott eschewed high brow lit for the real world of pavement-pounding journalism. He would work for Newark Evening News and then for the New York Evening Post. His wife wanted to do the same. Whatever happened for the next six years is not known. Although Ex-Wife might give us a clue. In June 1928, the couple divorced. Soon after Parrott’s anonymous novel was published and caused a sensation. The protagonist of Ex-Wife has recently divorced and her “ex” is not exactly a nice guy. Parrott would later state that the novel was not “autobiographical.” But her novel was a seminal treatment of a modern women’s life–the limitations of her choices, the ways in which she might embrace the so-called “new freedoms” of a postwar age when a certain kind of fatalism following war intermingled with a kind of bravery and clear sightedness for independent women. In 1930, the film version of Ex-Wife was released, titled, The Divorcee. 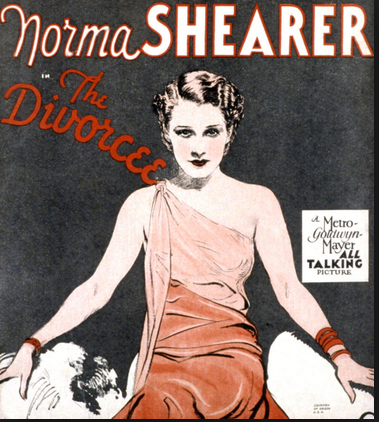 The pre-code film starred ground-breaking actress Norma Shearer in the leading role. Shearer had fought to get the role. Her husband, Irving Thalberg, president of production at MGM, wanted Joan Crawford to play it. But Shearer persisted. The film was a blockbuster. Shearer was fantastic. She would win the 1930 best actress Academy Award for her performance. Parrott’s career however was hindered by the “old freedoms,” if you will. Despite her successful writing career, the media seemed fixated on her marital state. The puns and plays on the term “ex-wife” would dominate coverage of her personal life; she would marry three more times, and each time, the media had a field day. Parrott moved briefly to Hollywood and reportedly hated it. She loved New York, and in her novels she portrays the city’s life, its rhythms and moods, with clarity and beauty. The city was really the place to be in an era when new mores were being tried and tested. And Parrott was a part of that first postwar wave of writers who sought to give form to these new experiences. In fact, in 1929, Parrott’s first novel was seen as important to the post war moment as two other novels considered all time classics: All Quiet on the Western Front and A Farewell to Arms. Of course, few reporters covered Hemingway with an accompanying illustration of a bride and groom, or with questions concerning (and judging) his marital status. (For the record: He was married four times.) No, this treatment was reserved for women only. 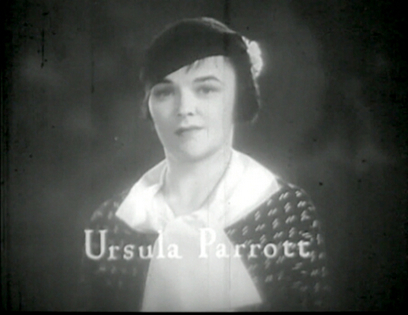 And so Parrot continued to work in a new world, struggling to change the status quo, working to portray the new state of American women, and working to give literary form to a city (New York) and the country after the winds of World War One had blown through its roads and streets, casting the normal, workaday world into a different light.